We will photograph the rising sun over water from Bio Lab Road. The abundant bird life from this location may be used as props in the landscape, or wildlife studies in themselves. 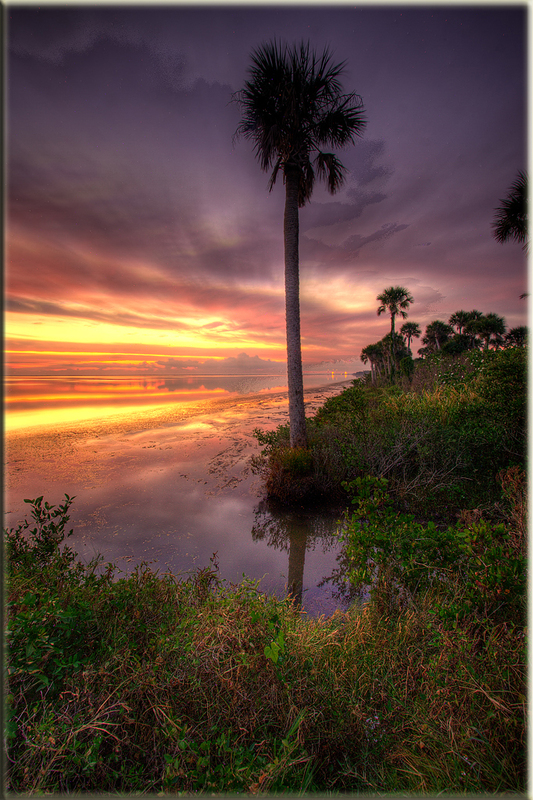 This is one of Florida’s best kept secrets for a photo-op. Next we will stalk some of Florida's unique Scrub Jays at a spot where they are usually dependable to make an appearance. Then on to Black Point Drive, or other location depending on birdlife reports of the day.